Honor the heritage of the sport. 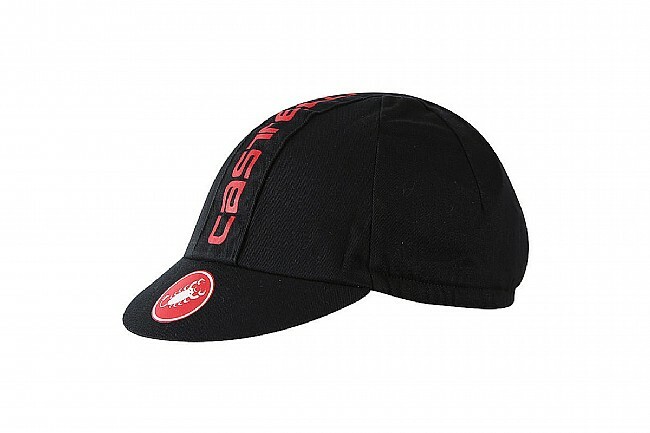 The cycling cap or casquette has been a utilitarian and symbolic staple of the sport for over a century. 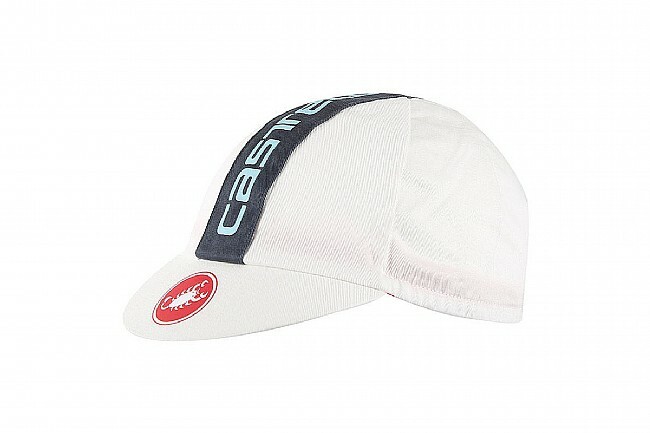 Pay homage to your cycling forefathers with Castelli’s Retro Cap 3. True to the casquette’s origins, the Retro Cap 3 sports a four panel construction composed of finely woven cotton twill. This particular textile has been used since the beginning of cycling caps. Cotton is naturally lightweight and breathable while the twill weaving pattern is exceptionally durable. Since cotton twill is so versatile, you can wear the Retro Cap 3 year-round to shield you from the harsh sun or protect your eyes from an assault of raindrops. The Retro Cap 3 has a fully lined sweatband with an elastic back to ensure a snug fit. 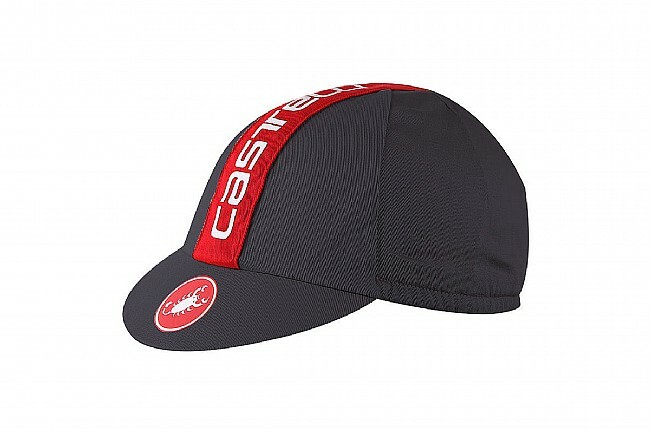 The classic Castelli scorpion logo is screen printed on the brim and Castelli’s name is boldly displayed across the center of the crown from front to back. Good quality. Works great to keep sweat out of your eyes.